" 0% heavy residues, parabens, and dyes, my volume shampoo and conditioner will restore 100% of your hair’s natural body and your strands will feel revitalized and refreshed. you’ll dare to bare all and expose your softest hair. * infused with white grapefruit and mint extracts." 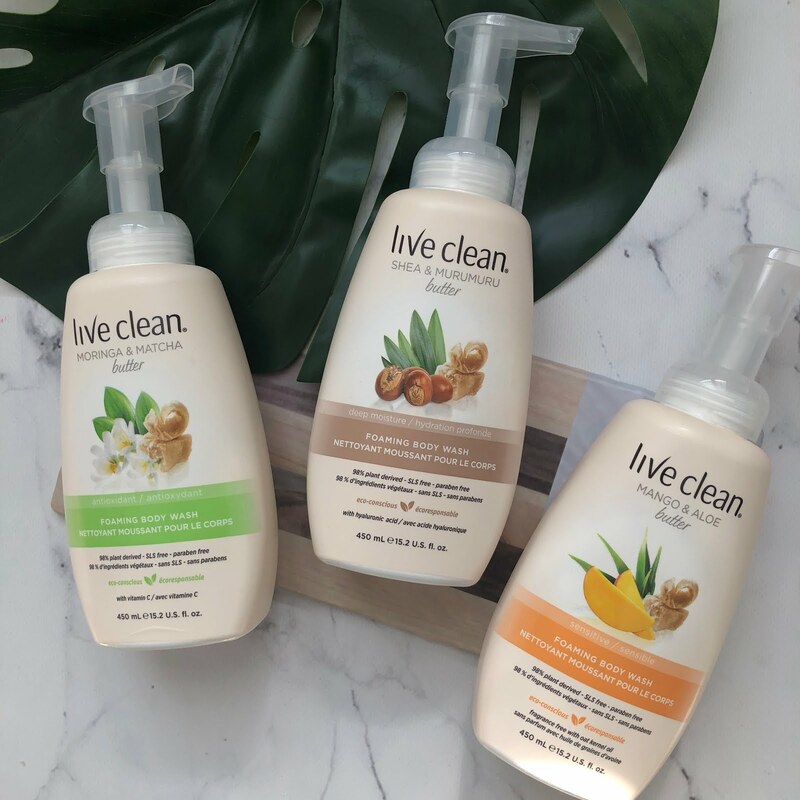 The products I received are shampoo, conditioner and the volumizing souffle (which is kind of mousse like in consistency). Thoughts - love the scent, love the volume it gave me. My hair felt really clean afterwards and wasn't weighed down with product. Cons - the ends of my hair felt extra dry. Areas that were already damaged, felt more evident, despite the use of the conditioner it came with. I paired it withe the macadamia oil hair mask, and it fixed the ends. 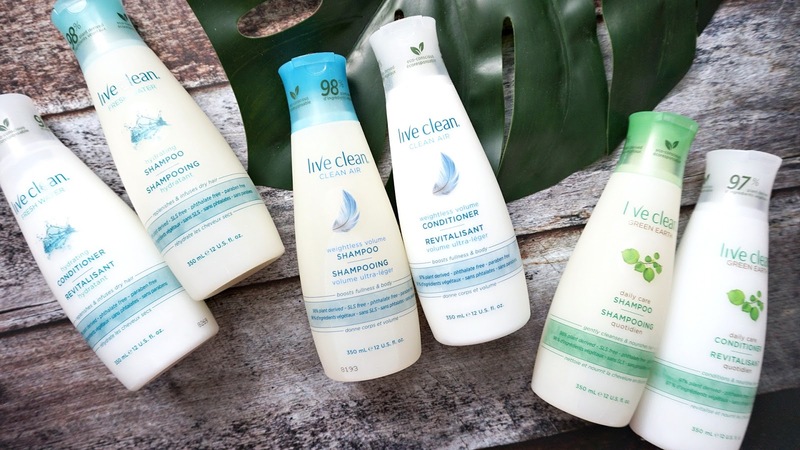 Overall - I would continue to buy the shampoo, love it. Conditioner - no, I would opt out of repurchasing this and finally with the souffle, I'm not used to using a mousse like consistency product on my hair so I would not repurchase this either again. 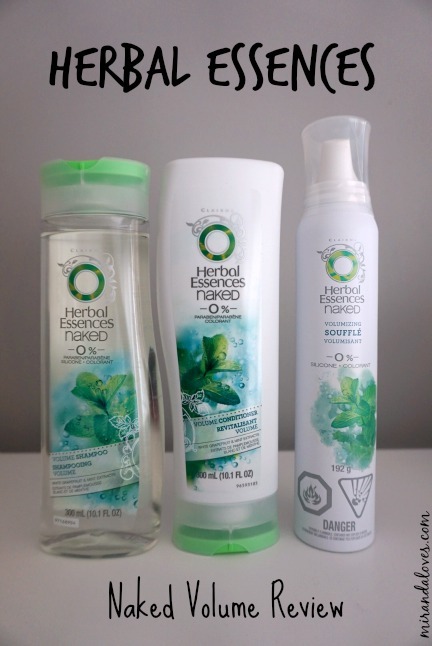 I haven't used Herbal Essences products since highschool (that is a good ... 10 years back?) the shampoo has definitely made me reconsider and repurchase it again in the near future.